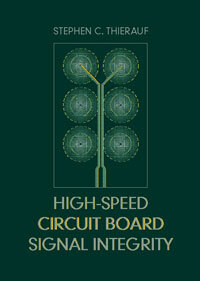 This is a complete revision and reorganization of High-Speed Circuit Board Signal Integrity’s 1st edition. The 2ed edition has about 30% more figures and text, and contains new topics and material (such as an introduction to diff S-Parameters, an intro to power integrity, and chapters about reflections and terminations). The new material is aimed at those electrical/electronic or computer engineers designing circuits and printed circuit boards in the telecom, embedded systems and computer industries needing to understand fundamental signal integrity concepts and how to solve common signal integrity problems. It retains the 1st editions advanced material that serial channel designers, custom chip and ASIC designers and their test engineers found so useful. 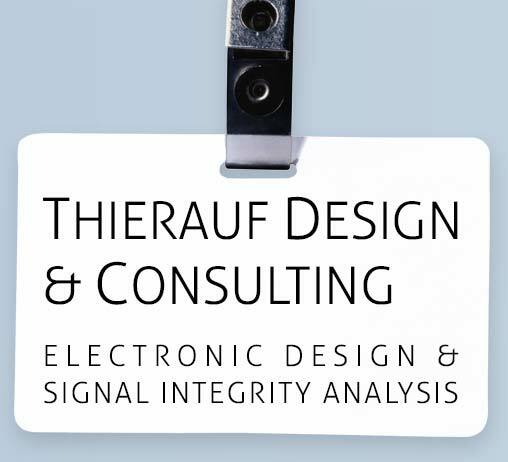 Click here to find out about my signal integrity manual that walks you through performing experiments on actual hardware that demonstrate transmission line impedance, delay, termination and crosstalk. 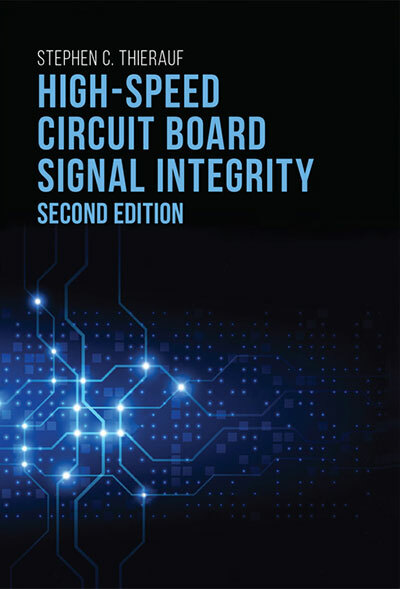 In 2004 I wrote High-Speed Circuit Board Signal Integrity to help high-performance circuit board designers and ASIC designers understand the physics and signal integrity issues surrounding high-speed signaling. This is an advanced text popular with ASIC designers and those board design engineers working with high-speed signaling. 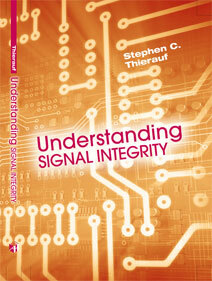 In 2011 I published the introductory text, Understanding Signal Integrity, specifically for those students, managers and the many experienced engineers unfamiliar with signal integrity. Besides the electrical engineering of signal integrity, the book introduces the unique language and terminology used by practitioners and by circuit board designers. It contains suggested plans of attack for diagnosing and solving common signal integrity problems. Several chapters have solved exercise problems that help cement ideas and can be used as templates to solve similar problems in actual hardware. Click here to download the solution manual for the student exercises. Here is a link to the publisher, Artech-House.